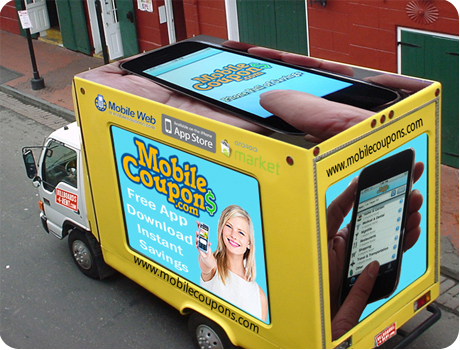 We specialize in Mobile Billboard Digital Advertising, Mobile Truck Ads, truck side mobile advertising for events, truck billboards, mobile ads for sporting events and political campaigns and more nationwide. 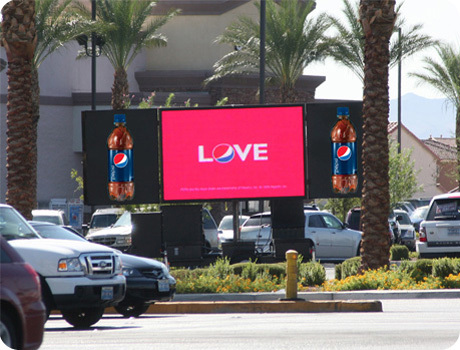 Digital Mobile Billboards is based out of Las Vegas, Nevada. 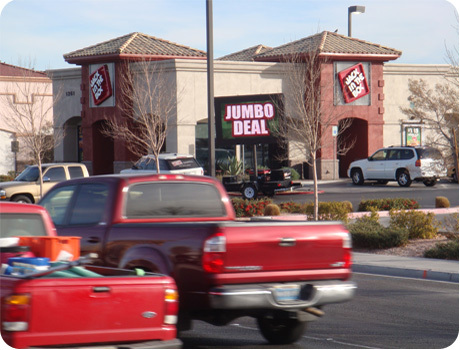 ON-PREMISE PROMOTIONS FOR MAJOR BRANDS. 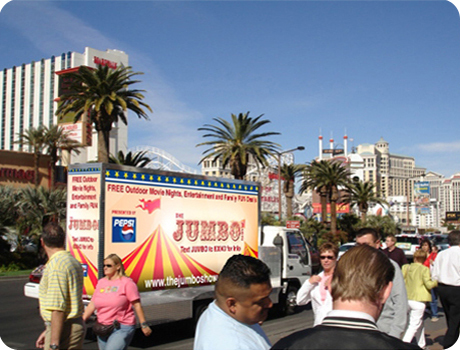 ATTRACT LOCALS AND TOURISTS IN HIGH TRAFFIC AREAS. 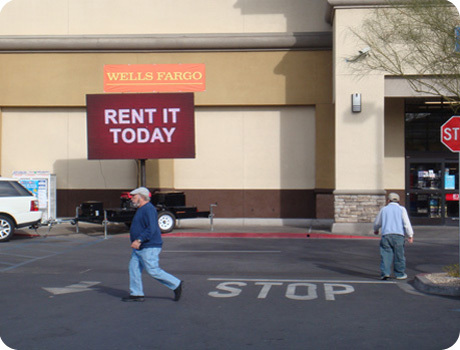 SPECIAL PROMOTIONS ARE EASY TO RUN AND TRACK DAILY, WEEKLY, & MONTHLY USING OUR JUMBOSCREEN. PROVIDE SPECIAL CODES TO CONSUMERS, HIGHER REDEMPTION RATE. 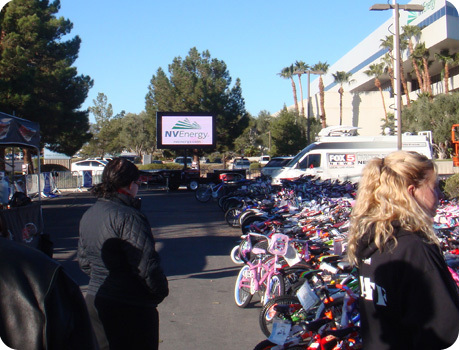 GREATER CHANCE IN HAVING INCREASED PARTICIPATION AND DONATIONS, LEADING TO SUCCESSFUL EVENT.